Ofcom has received 35 more applications for community radio licences in various parts of the UK. Applications have been submitted for new stations from Devon to Dunfermline, with 26 for England, five in Wales, three for Scotland and one in Northern Ireland. Some areas have more than one proposed service – two in Scarborough – two in Lutterworth – two in Prestatyn – and five in South East London. There is a mixture of proposed services, with most of them offering a local community service based on a location. 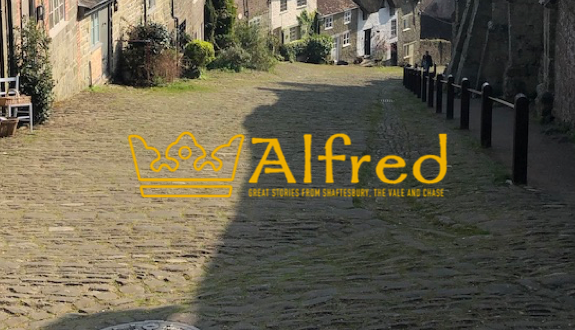 Names range from Alfred – for a service in Shaftsbury (named after Alfred the Great) to Sam Radio in Edinburgh. Ofcom usually takes between 3-6 months to announce which applications are successful, and which are rejected. The way forward for local radio. SAM (Scottish Autistic Media) Radio have not applied for a community Licence, You have made a mistake it is Scottish Asia Media that has applied.